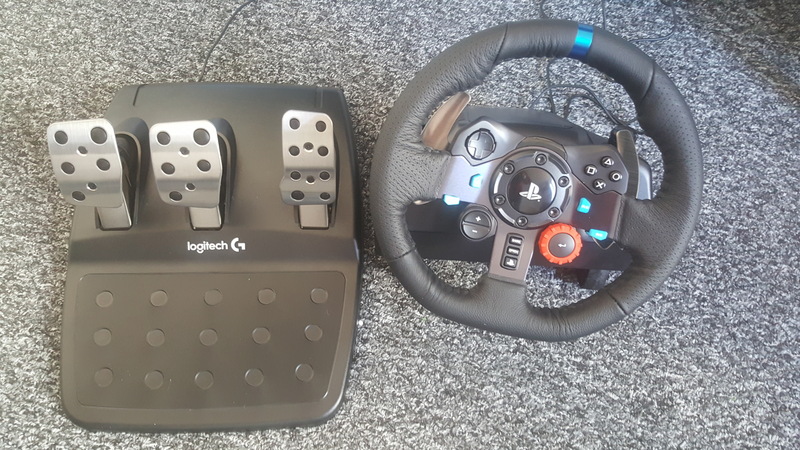 I bought my Logitech wheel just for ETS2 and it changed the entire experience for me. Suddenly the Zen amped up to 11. While I am tempted I get enough "thrills" having passed my license in real life and trying to survive the roads with both me and my car intact. 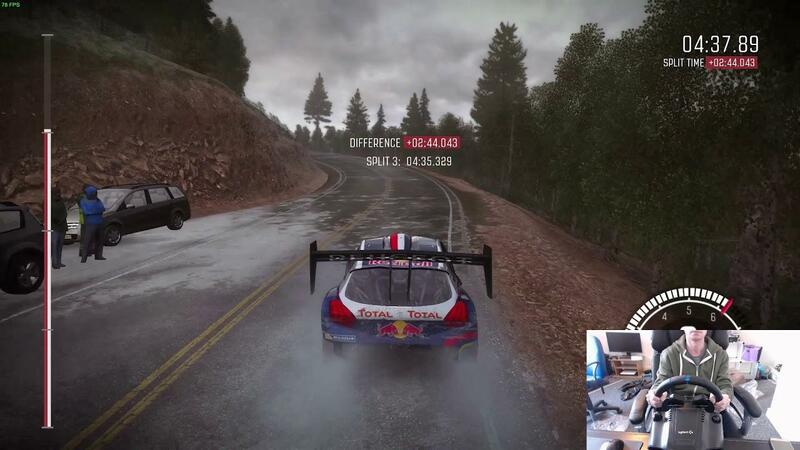 Why on earth are you still driving from third-person perspective with a wheel? Ewww! rustybroomhandle I bought my Logitech wheel just for ETS2 and it changed the entire experience for me. Suddenly the Zen amped up to 11. I might have let my son try ATS today with, quite hilarious. Luke_Nukem Why on earth are you still driving from third-person perspective with a wheel? Ewww! This was a video from the day it arrived and the day after it arrived and when using gamepad it was my preferred view. I switch between them now and the front view is quite interesting with the wheel, but personal preference and all that. 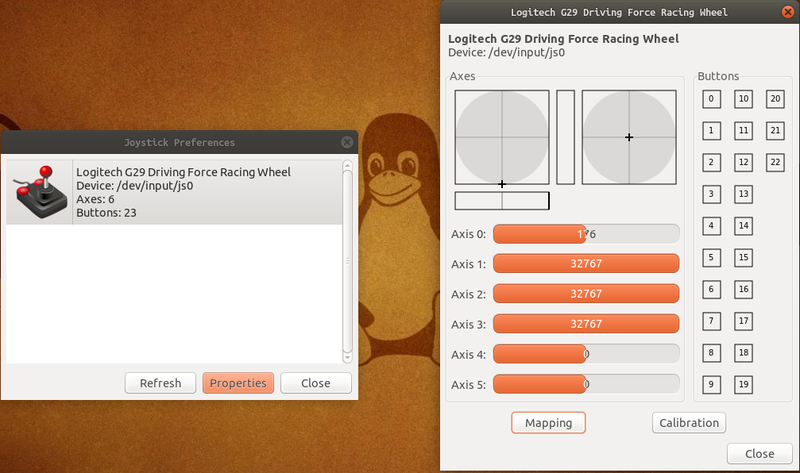 I also use this program with my G27, and it's perfect. Before I used it with a Driving Force GT and it also worked well. I suppose it is compatible with the G29 as well. I replaced my old g27 with the g29 and really like it. Only using it on ETS/ATS now and then though. One thing I hated about the G29 was the "missing buttons" on the shifter so I didn't buy it. 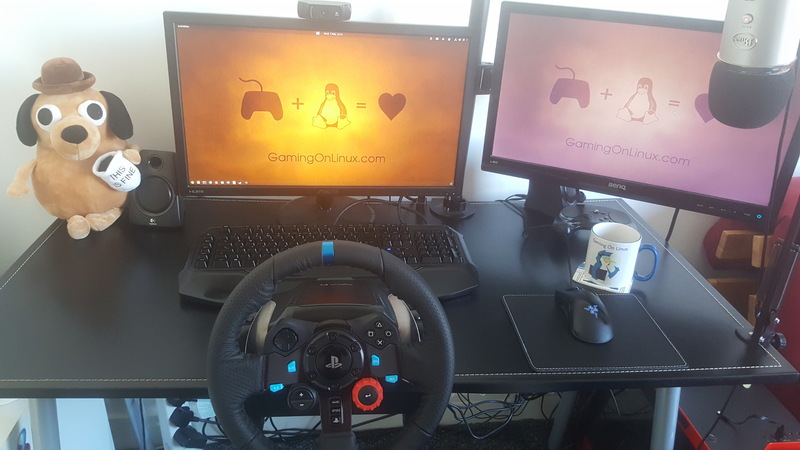 Using my old G27 shifter with a USB adapter and very happy with the setup. It all works out of the box. Wow, what a difference between you and liam !!! 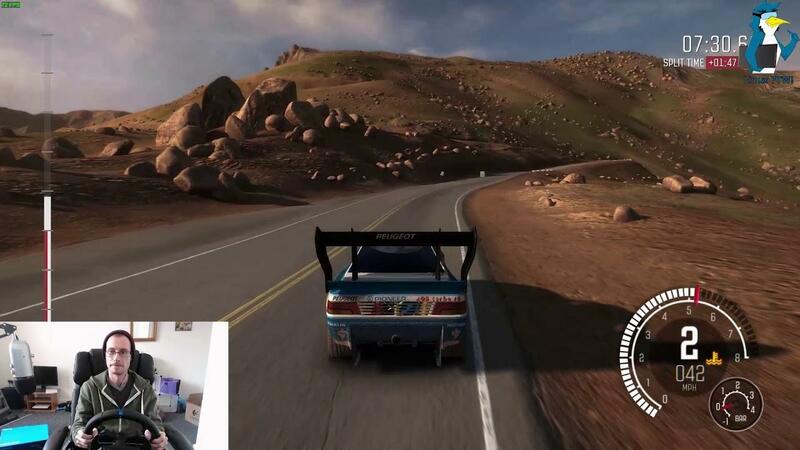 hey liam have you try the wheel with the grid autosport or the f1 2017?? how does it feel the ffb in those games?? Last Black Friday in November the wheel costs £129.99 at Amazon and Currys. Currys even did a bundle with the gear shift for an extra £30 (by memory). It's now £180+, blimey that shot up!